INQ mobile phones are a hit amongst the tech savvy mobile users in India. Explore the list of INQ cell phones in India and read their review. INQ Mobiles is creating ripples in the Indian mobile industry, by introducing user-friendly and stylish handsets. Targeted on the tech savvy Indian consumers, predominantly youth, INQ cell phones promise to deliver superb performance, at affordable prices. Instant messaging, email and social networking are the highlights of INQ cell phones. 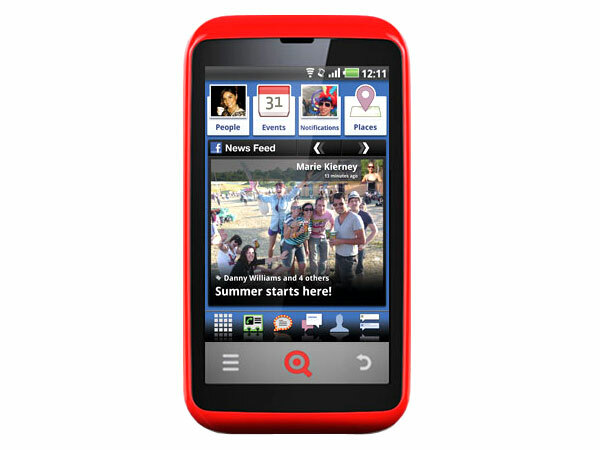 INQ Chat 3G is the latest addition to the product line of INQ mobiles. The INQ Chat 3G is an upward middle level mobile handset that has been unveiled recently in the market. Read on more to know about the price, latest features and technical specifications. 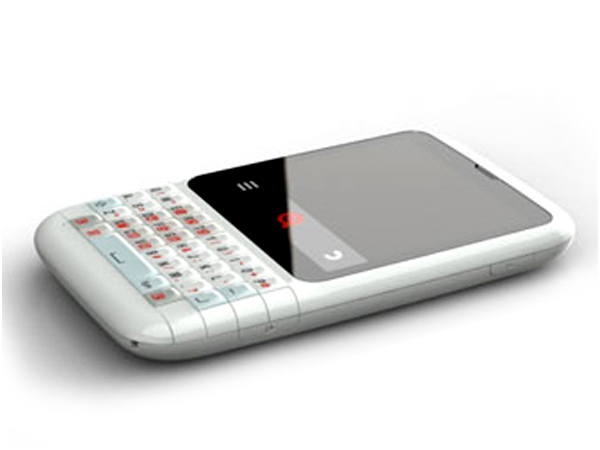 INQ Cloud Q is a stylish QWERTY touch screen smartphone. Read on to know the review, its latest features, specifications and the price in India of this mobile phone. INQ Cloud Touch is a touch screen smartphone packed with enhanced multimedia features and application. Read further for the latest reviews, features, specifications, and the price in India of this mobile phone. The INQ Mini 3G is a middle ranged mobile handset which has been launched quite recently in the market. Read on more to know about the price, latest features and technical specifications.